Think a Florida vacation is all about sun, sea, and sand? Think again. Depending on the season and where exactly in the state you’re headed, average temperatures can dip as low as 65 degrees. And if you’re vacationing somewhere inland such as Orlando, beach time will be a little harder to come by. So before you simply toss two bikinis in a beach bag and board that plane, take a few minutes to browse our Florida packing list, chock full of items to take you to the beach—and beyond—in style. Face it, you’re going to spend most of your time outdoors in Florida wearing sunglasses (and if you’re in Miami’s hipster ‘hoods, you’e probably wearing them indoors, too). So. With that said. If there was ever a time to justify dropping serious bank on a fancy-schmancy designer pair, this is it. At least that’s how we’re rationalizing these Gucci specs. 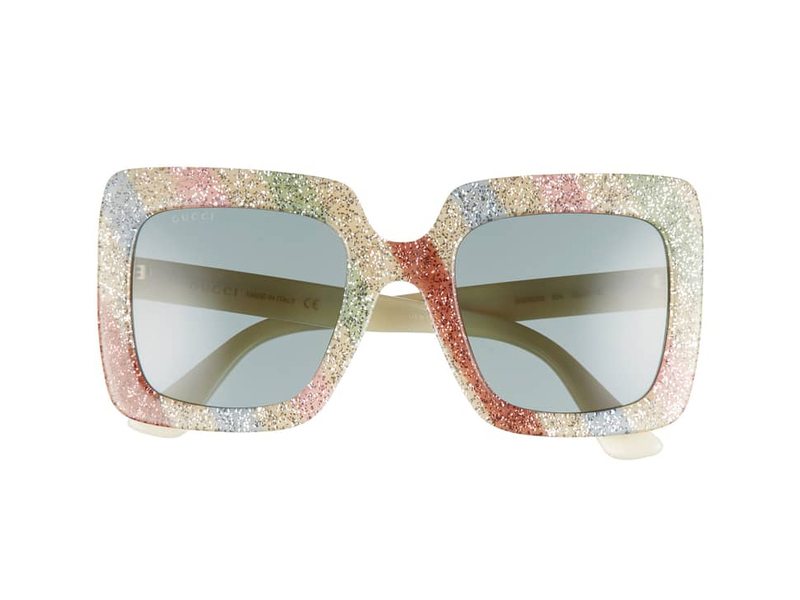 The oversized square frames are uber-chic in a classic kinda way, but their playfulness (hello, glitter and rainbows!) tell everyone that you’ve got a fun side, too. Fingers crossed we don’t forget them on the beach. There’s a reason why you’ve been seeing these swimsuits all over your Insta feed. OK, let’s make that three reasons. Summersalt’s tops, bottoms, and one-pieces come in a variety of colors—styles range from decidedly modest to moderately racy—and all of them clock in at under $100. We’re big fans of the Confetti Sidestroke, a festive one-shoulder that’s perfect for posing poolside. And for the two pieces, we really appreciate the ability of ordering tops and bottoms in different sizes. Combining packability with personality, this straw topper is a bona fide showstopper. 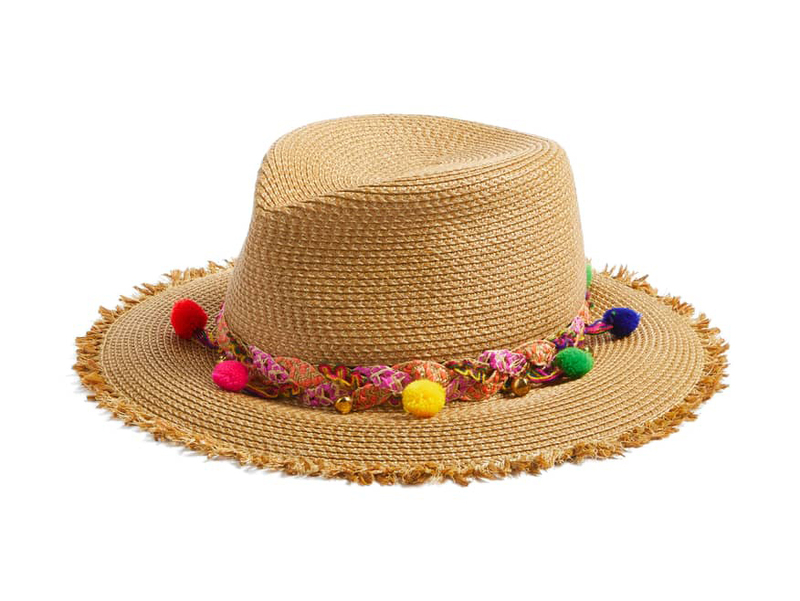 We dig the colorful braided hat band, embellished with tiny pompoms and beads. But most of all we appreciate this hat’s travel-friendliness. Made of patented Squishee straw, the hat will always maintain its shape, no matter how many times you stuff it into your carry-on. And whether you wear it on the sand or while strolling the outlet mall, you’re sure to get attention. Exercising outdoors in the sunshine state is a truly sweaty affair. So if you’re a runner or cyclist, you’re going to want to keep as cool as possible. In our experience, that means nixing the T-shirt and working out in out sports bra alone. But what to do with all the stuff we bring with us: lip balm, keys, energy gels, ID, credit card, and tissues? We can’t fit all of that into our leggings or shorts pockets. Enter Lululemon’s genius Stash ‘N Run bra, which has a pair of large pockets on the front designed to securely tote almost all our workout essentials. Cross-back straps and wide sides in this pull-over style offer medium support for up to C-cup chests. And the sweat-wicking fabric means that crisp emergency $20 bill you tucked inside won’t be a soggy mess by mile 10. Whether you’re sunning at the beach, lounging by the pool, or airboat-riding through the Everglades, this nifty portable speaker will provide the appropriate soundtrack. Waterproof, shockproof, and Bluetooth-compatible, the petite powerhouse has a flexible (and detachable) “tail” that you can wrap securely around a beach umbrella or hang from your beach tote, as well as suction cup so you can stick it securely to most surfaces. Buy two and pair them for true stereo sound. Or take advantage of the built-in mic and use it as a speakerphone (you know, just in case the office calls). Sunshine and sea breezes are great for your wellbeing, but for the delicate skin on your lips…not so much. 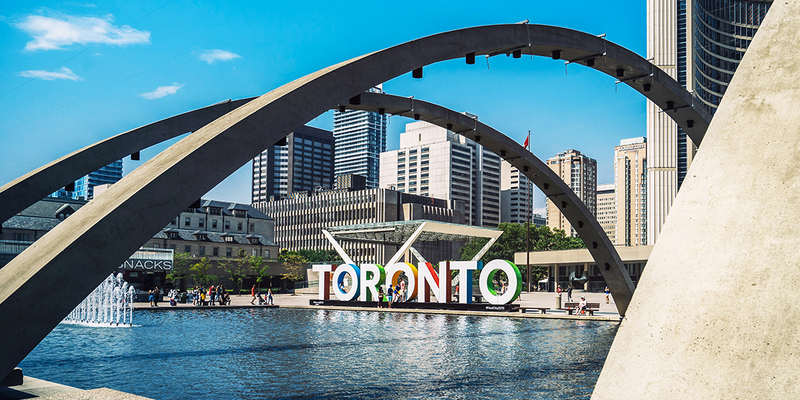 So take a cue from sun-loving Aussies and stock up on Lanolips. Made from lanolin (the oil that moisturizes sheep’s wooly coats), this fragrance-free salve moisturizes like a mother (that’s a technical term, right?! ), but won’t feel sticky or migrate beyond your lip line. That’s not to say that you can’t use it elsewhere; we use it on chapped cuticles and to slick down our eyebrows. Believe the hype; this “superbalm” really is super. Salt water and smartphones are a disastrous combination. So if you plan on Snapchatting from the sand, you better seek out some protection for your device. 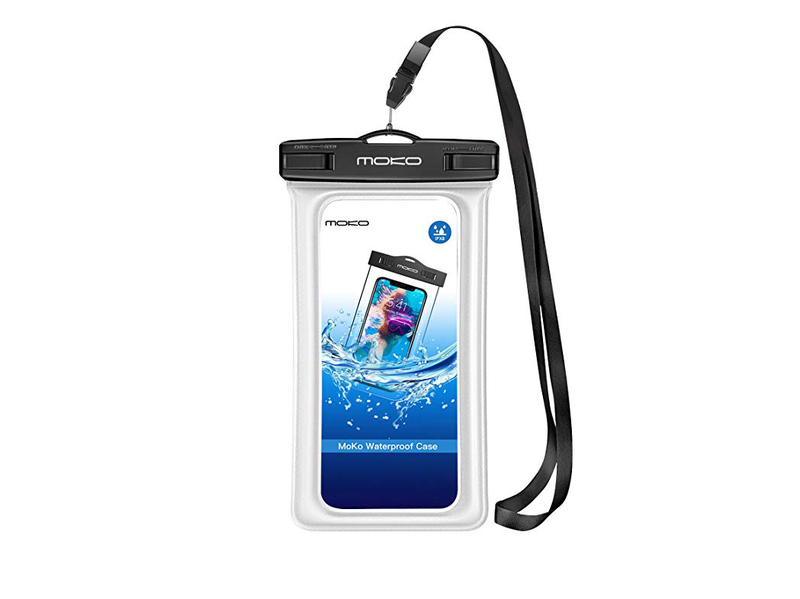 We like this pouch by Moko, which is guaranteed waterproof up to 98 feet below the surface. A swivel lock ensures a tight seal, you can still operate your phone’s touchscreen through the case, and there’s a lanyard and armband attachment for keeping the whole shebang close to you while you’re in the waves. Oh, and the best part? The entire case (which fits phones up to 6.2 inches tall) floats, so you’ll never have to scramble for it at the bottom of the pool. Sure, we’ve heard the saying, “Horses sweat, men perspire, and ladies glow.” But we never believed it until we discovered this sunscreen, which delivers SPF 50 protection—plus a glitter-inflected golden sheen. Made in Florida, the mango-scented sunblock shields against UVA and UVB rays and maintains its water-resistance for up to 80 minutes, so you can sparkle while you swim. No doubt you’re expecting balmy temps during your Florida getaway. And you’ll probably get them. But what you’ll also get is meat-locker-level air-conditioning in restaurants, hotels, and other public spaces. So to look cool while you ward off the cold, consider tossing a kimono into your carry-on. The warm-weather equivalent of the trusty cardigan, a kimono makes a practical and pretty outer layer and doubles as a beach cover-up when you’re hanging by the pool or as a robe when you’re chillin’ (literally) en suite. And this bell-sleeved, maxi-length version, with delicate flower prints in watercolor hues, looks equally as good over daytime duds and evening attire. 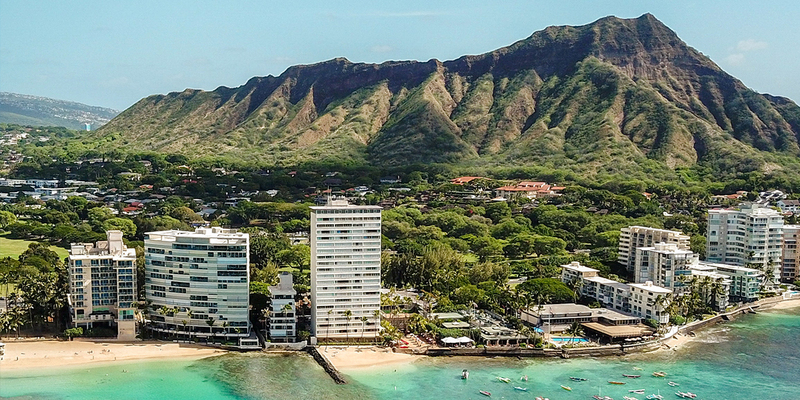 What to Pack was created to help you find all the items you need for your next trip, and teach you how to pack ‘em like a pro. We’re obsessed with finding the best travel leggings, headphones, and backpacks to a bonkers degree. Occasionally the items we mention go out of stock or prices change. (Hey, everybody loves a sale!) But we do our best to point you in the right direction. All the items we list are 100% independently selected—no marketing hype here!—however affiliate links from Skimlinks and Amazon Services LLC do keep our lights on.